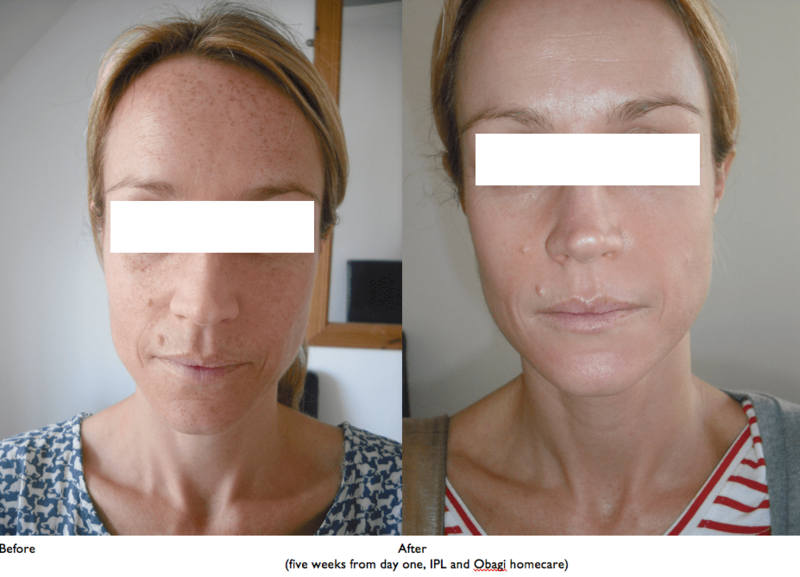 IPL is a breakthrough in light treatments that can correct a variety of skin conditions. IPL (Intense Pulse Light) is used to treat various skin treatments for therapeutic and aesthetic purposes. We have a wealth of expertise in treating various skin problem and approach each case with sensitivity and care. Using the latest laser technology, sometimes in combination with other treatments, we effectively treat skin disorders with amazing results. Important – Treatment cannot be done if the patient is presently taking St. John’s. IPL – slight redness and swelling may occur following treatment. Pigmented areas may darken for 1-7 days following treatment, brusing may occurs it will normally clear up within 1 to 7 days. The skin that has been treated should be treated gently for a few days. It should not be rubbed and when applying make up pat gently. Make up can be applied immediately after treatment as long as the skin is not broken. If skin is broken an antibiotic cream should be applied.